Existing owners of Rocksmith 2014 Edition will get a free patch with the upgrades. Includes Remote Play on PlayStation Vita. Why can’t they make games for all real life applications? Rocksmith DLC tracks work for free. Look ma’ I can play guitar! 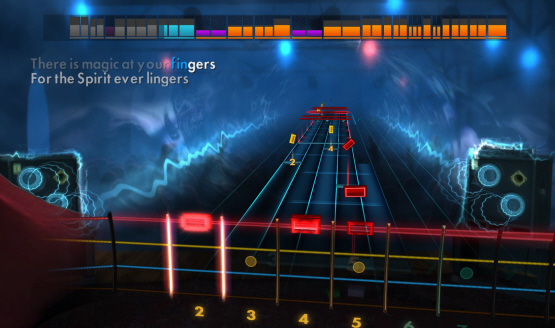 Rocksmith just got a helluva lot better.